A village of the region of Khanasir. 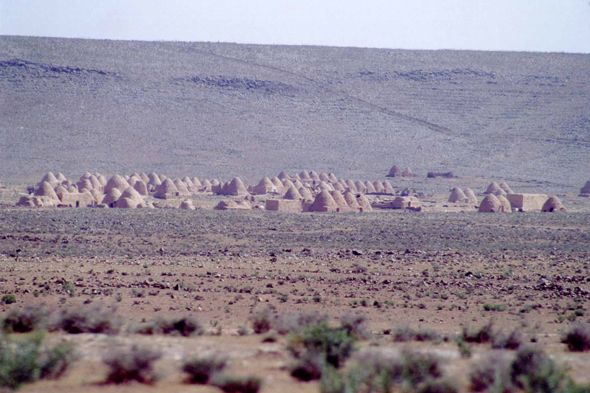 The traditional architecture of the conical houses tends to rarefy, however it has excellent isothermic qualities. The majority of these houses are used today of loft or shelter for the animals.